A Corporate Entertainment Company With A Difference! Looking for entertainment ideas to liven up your corporate event or function? Look no further; Session are a function band covering a brilliant range of music including acoustic to many events all over the South Wales and across the South West. Our band has experience with small and large audiences. Our playlist includes timeless classics from the Sixties, Seventies and Eighties all the way through to Noughties. Have a browse through our full playlist here. The corporate band consists of skilled professional musicians covering the last seven decades, across all musical genres with male and female vocalists. 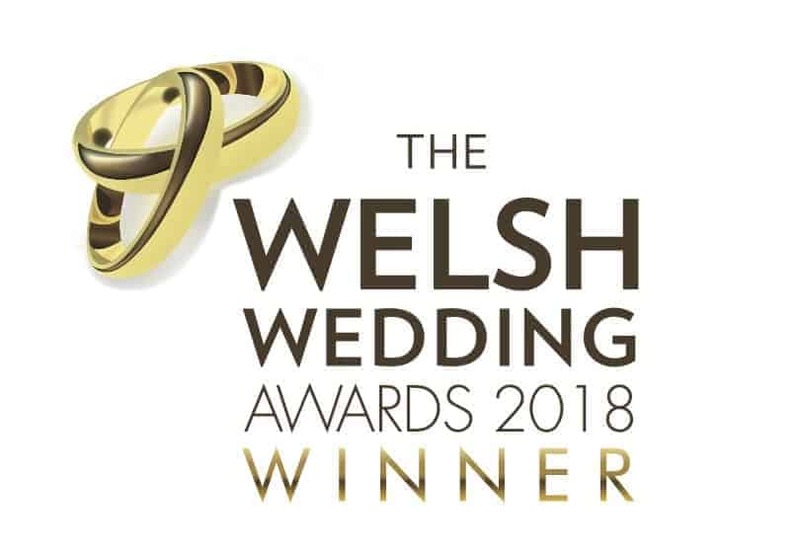 Session has won awards and voted the best wedding entertainment company at the 2018 Welsh Wedding Awards, an award we are very proud of and speaks volumes. This demonstrates our experience, enthusiasm and the energy we create at each and every event. Have a read through some of our reviews to see what previous happy customers thought of our function band. Session is professional, flexible and affordable. If you have an upcoming corporate function and in need of entertainment, choose our corporate entertainment company, you won’t be disappointed. Why Choose Session For Your Corporate Event? Enquire today by filling out our online enquiry form, free disco music is included with every booking.